I have been a licensed Realtor since 1986. I started working with my Dad at DEBSAN Agencies. This was my Dad's first Real Estate company. Our second company was GUARINO & ASSOCIATES, which operated out of the Courts of St. James in Winnipeg for about 12 years. In 1998 we decided to start up GRAND BEACH REALTY. It has been a great adventure and we are continuing to grow very rapidly. I have also been an airline captain. 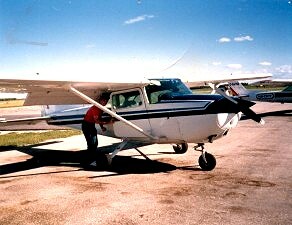 I started my flying lessons at the Winnipeg Flying Club in 1975. The WFC was still in Winnipeg at the end of Ferry Road at that time. I can remember having to take the bus from our home in St. James (Athlone Drive) down Ness avenue to Ferry road and then having to walk/Run to my flight lessons at the WFC. It was quite a journey, but I was very determined to get my pilots license. 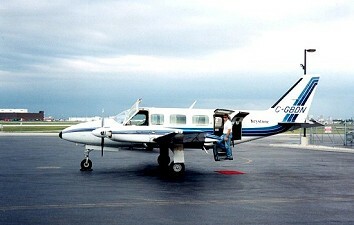 Eventually the WFC moved out to St. Andrews airport in the spring of 1976. I continued with my studies and eventually became a qualified Flight Instructor and a (D.F.T.E.) Designated Flight Test Examiner for Transport Canada. I taught flying at the WFC for about 10 more years. I worked evenings and weekends. Also, During that time I did highway Traffic Reports for CJOB. This was done live from the WFC aircraft. Here, Listen to me at work. I remember enjoying this because it gave me an opportunity to bring my family and friends along to enjoy the wonderful airplane ride. 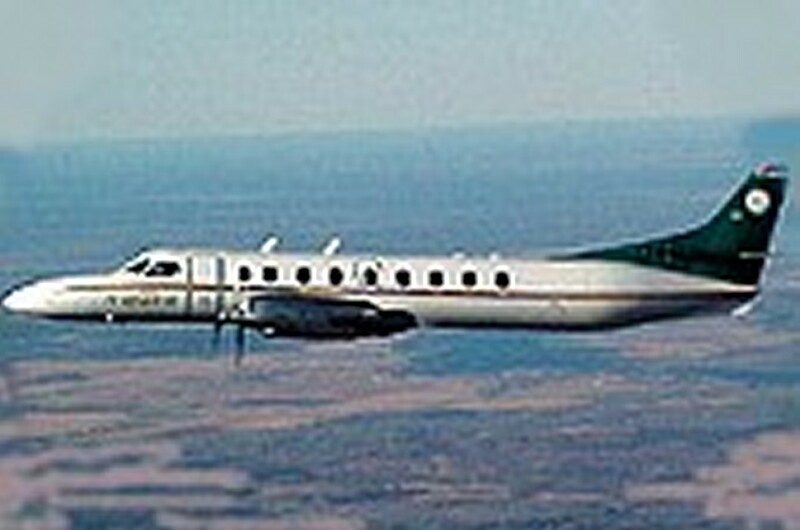 Eventually, I became an airline captain with a Regional Airline, where I worked for several years. I continue to fly, but now for enjoyment and Real Estate only. I hope you have enjoyed this brief description about myself . If you are thinking about buying or selling Real Estate please call me and I would be happy to help you.